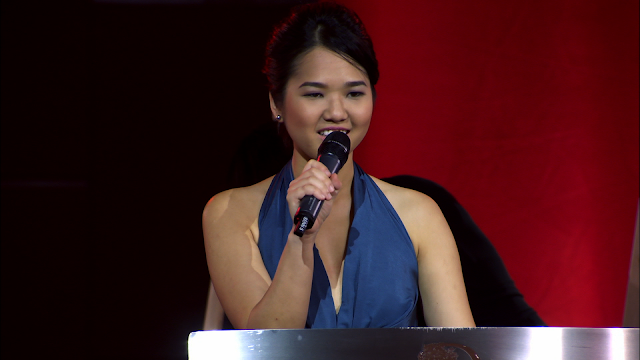 "I joined ‘The Apprentice Asia’ because I’m so sick and tired of seeing Filipinos being bullied when I know we can stand out in the sales and marketing world. This victory is for every Filipino out there. You can never be too small to dream big because dreams are for free… the power is ours to make [our dreams] happen." — University of the Philippines Economics graduate Jonathan Allen Yabut as he delivers his gratitude speech as the first-ever grand winner of The Apprentice Asia. When I got invited to the finale viewing party at Hyve in Bonifacio Global City, Wednesday night (July 31) simultaneous to the finale broadcast of AXN Asia for The Apprentice Asia, I knew I had to say yes. And I got even more excited to learn that Publicity Asia's Joyce Ramirez is leading the event. Truth be told, I had a little time problem because I also had to attend the opening ceremony of the 50 Years of Korean Contemporary Print-making exhibit at the Metropolitan Museum Manila that same day. Luckily, the media conference ended early at 2PM and we were given the first viewing access to all available Korean artworks—instead of the actual opening ceremony at 5:30PM—just enough time for the finale viewing party at 7PM. Sighed in relief that traffic wasn't a bummer, Dianne and I drove to BGC for a little chat over coffee while waiting for Grace and Andrew. All four of us arrived at Hyve early. This is our view when the program started. And during the finale viewing, almost everyone is on their phones while watching the huge screen showing their support for Jonathan on every corners of social media. The last challenge for the final two was of a no-brainer of whose going to win. But as it ends, it gets a little blurry and intense. In the end, Malaysian business tycoon Tony Fernandes announced he had chosen the Filipino senior product manager Jonathan Yabut to become his apprentice over the Singaporean lawyer Andrea Loh. "You are a junior me in the making. The whole of the Philippines should be very, very proud of you. Welcome to the AirAsia family," the business tycoon added. 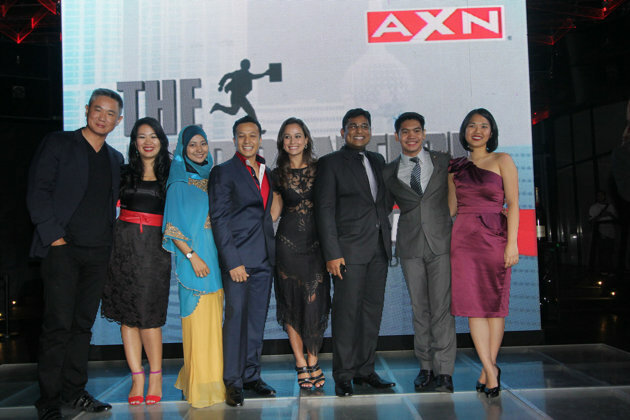 Jonathan together with his fellow contestants Dian Krisha Mukti (Indonasia), Nik Aisyah (Malaysia), Nazril Idrus (Malaysia), Celine Le Neindre (Philippines), Samuel Rufus Nallaraj (India), and Andrea Loh (Singapore) went up on stage along with Vice-President for Sales and Marketing, Jack Lim. The first to express her gratitude was Andrea Loh of Singapore, "I think you all have seen Jonathan and I grow through every task. And at the end, it was difficult to compete against somebody who you respect that much... Mr. Fernandes said nobody remembers who comes on the second place, but I plan to change that. I think second place should be remembered, I think I should be remembered. Not just being the last girl and the youngest, but someone who fought for it until the end." 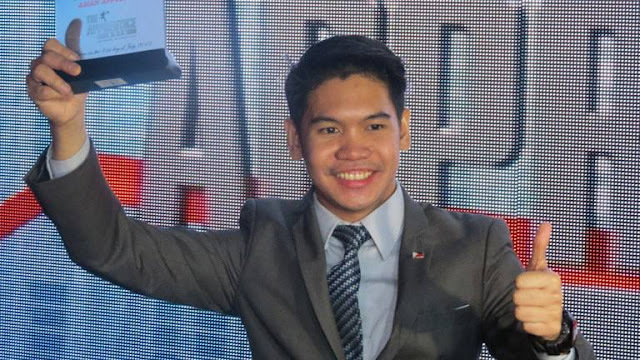 As The Apprentice Asia's first grand winner, Jonathan is granted a one-year work contract with a salary of at least $100,000 and he will be in Malaysia as Fernandes’ chief of staff startting August 15. Jonathan greatly recalls where and how he started, so he expressed his gratitude to his family, UP debate team and friends, former colleagues and bosses. “I joined ‘The Apprentice’ because I’m so sick and tired of seeing Filipinos being bullied when I know we can stand out in the sales and marketing world. This victory is for every Filipino out there. You can never be too small to dream big because dreams are for free… the power is ours to make [our dreams] happen,” said Jonathan in an emotional tone. I admire Jonathan, not only because he can really express himself well with a great attitude and intellect but for surviving 10 boardroom trials, all the gruelling task on all 11 episodes, and most importantly he serves as an inspiration proving to everyone that the Filipino can achieve so much in marketing leadership and business strategies. The Apprentice Asia is presented by Expedia, Hilton Hotels & Resorts, AirAsia, IG Markets, official smartphone Blackberry and official car Volkswagen. 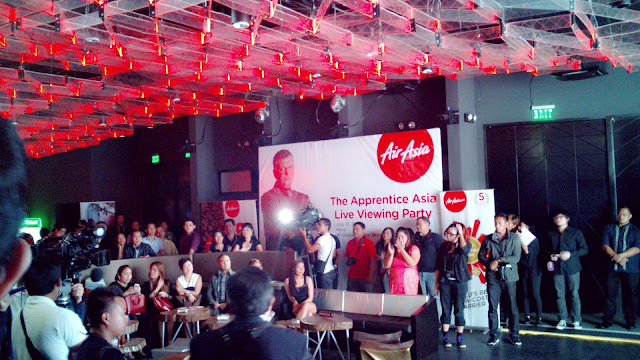 I'm proud of Jonathan Yabut as the first Asian Apprentice winner! Not just proud of him as a contestant but as a fellow Pinoy too. 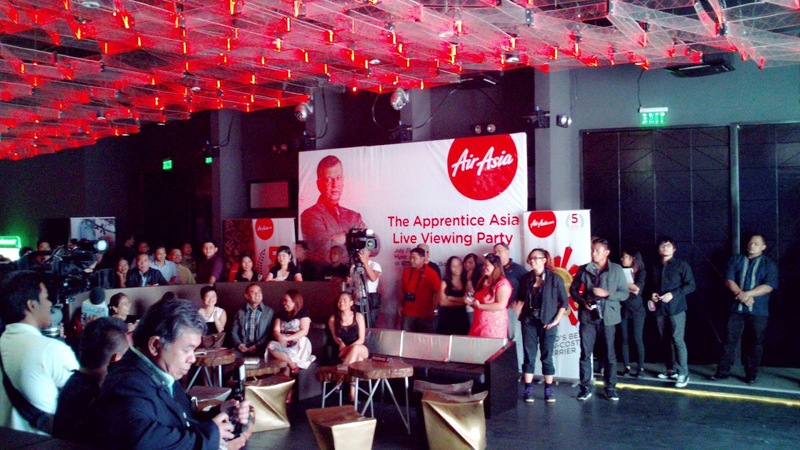 My wife and I were glued on our television from day 1 of The Apprentice Asia. True enough, our bonding time watching every episodes ended with a big bang. Not only we learned a lot about marketing but of course we were proud that no less than a Filipino won the very first Apprentice series in Asia. Congratulation to Jonathan for a job well done. Honestly, I'm having goosebumps while reading this. Congrats to Jonathan. That's whoopping $100k! Wahhh. Good luck to your future endeavors. I haven't watched or followed this one and it was only when he won that I heard about it. This is indeed a great encouragement for everyone to do more for greater achievement. Can I just say that Jonathan is such a lucky man? Congrats to him! He's amazing! Luck is not all that he got. So fun to watch! Hope to have another show like this! season 2 please.